It’s been a rough few months for Jackie (Laurie Metcalf). During The Conners season finale, the town sheriff calls Dan (John Goodman) to come down to a Chinese restaurant in town – formerly The Lunch Box, which Jackie used to own with Roseanne (Roseanne Barr) – because Jackie was so drunk. Watch the full sneak peek of the finale above. 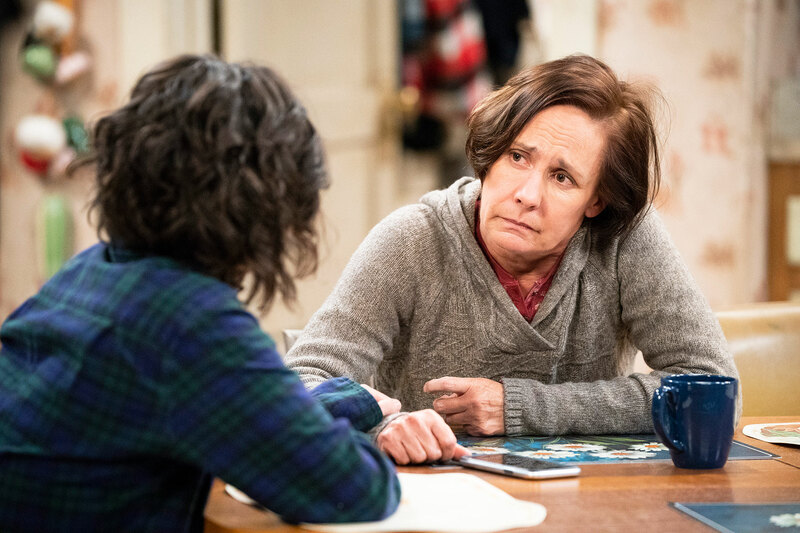 The Conners finale airs on ABC Tuesday, January 22, at 8 p.m. ET.